Hooray! 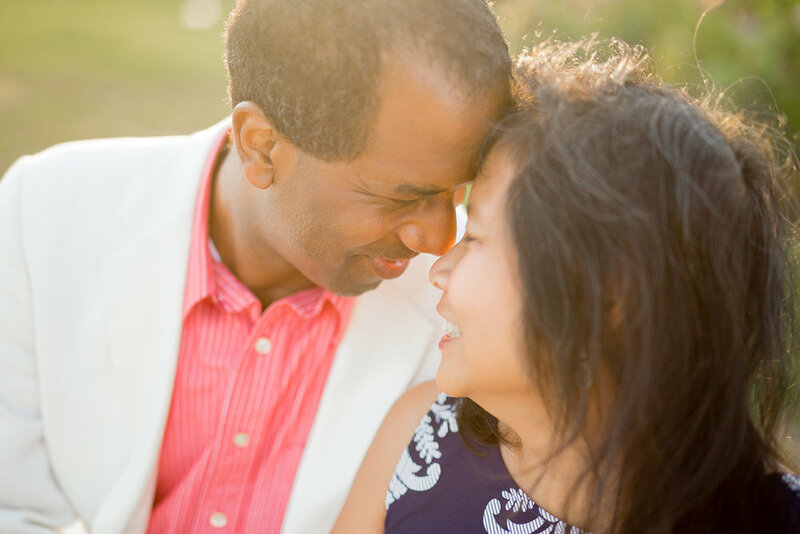 You’ve booked a portrait session to commemorate a special milestone, vacation, or just to capture some gorgeous memories of you and your loved ones. Now here’s the part many people freak out about — what do we wear?! 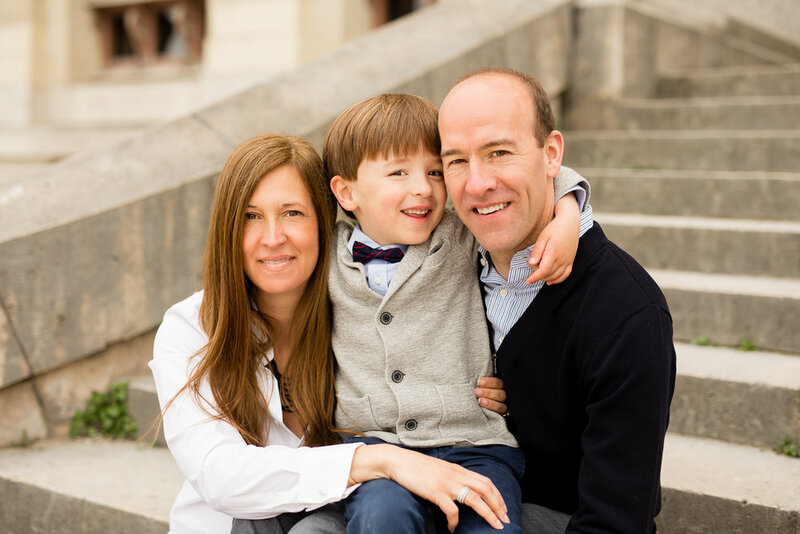 I am always happy to help families with suggestions on what they might want to put on for their session, but these tips will also help guide you in the right direction. No, we are not saying to wear matching patterns and exactly the same shades of red. Think about what colors go well together and coordinate bits of those colors into your outfits — denim-blue and cream go well with soft brown and maroon. Black mixed in with grays, whites and reds are a beautiful Fall color pallet. For couple’s portraits or family sessions, try to carry similar or complimentary colors through each person’s clothing for a cohesive look. 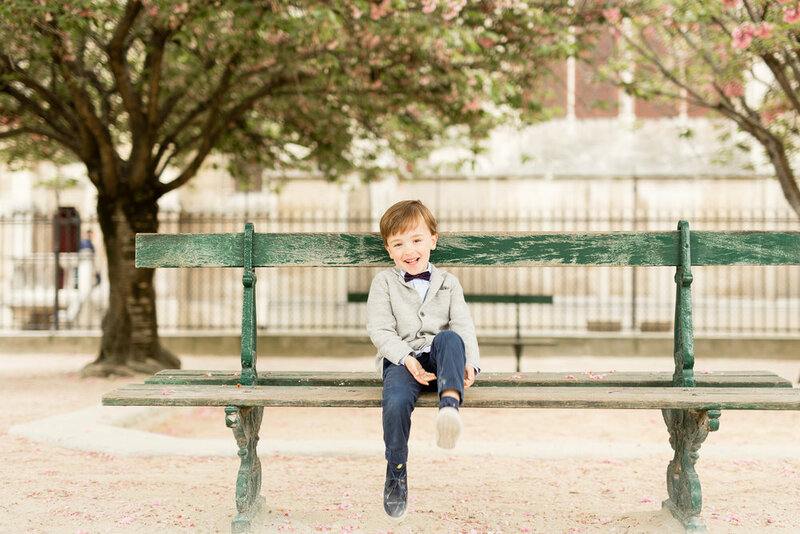 If our session is among the cherry blossoms in Paris, dress for spring! For sessions later in the year, fall and winter colors and cozier clothing is best. Plus, you’ll keep from freezing or sweating like crazy if you’re dressed appropriately for the weather! Classic patterns that don’t confuse the eye are great for portrait sessions, as are softer color-combos that aren’t too harsh. Your portrait session is not the time for giant logos, super thin stripes, or shapes that may come off a little strange at certain angles. Accessories are great, but don’t over-do it. Plus, you want to stand out in your portraits, not your wardrobe! If you’re a girly-girl, go for that dress and heels! More of a jeans-and-t-shirt guy? Rock that look! Plus, if you’re a little jittery, wearing something you’re comfortable in will help you relax in front of the camera and really let YOU shine. If you have a pair of earrings from your grandmother, or a watch passed down from your father, this is a great opportunity to include a small piece of them in the portraits. 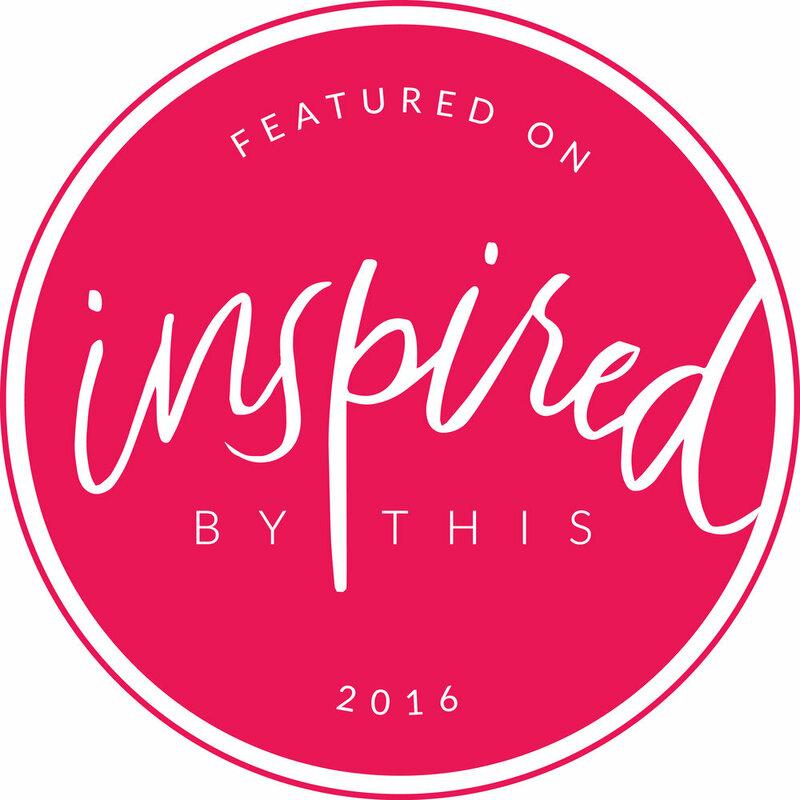 And, share the story with us so that we can work that into the photos that we take, too! Wear what you know you love and what you’re confident in. That confidence will shine through in your smile, your eyes, and your body language in all of the portraits! Clothes that fit well and flatter will help us create the session of your dreams, and memories you’ll cherish for years to come! Now that you have these tips, it’s time to start planning your outfits! I can’t wait to see how amazing you look! There really isn’t anything more special than those small, quiet moments between mother and child. Between this sweet little one’s curls to the way his beautiful mama dotes on him, I was in absolute heaven during this portrait session! With Mother’s Day coming up (or, for our friends in the UK, just behind us) these portraits are such a loving reflection of the bond a mother has with her sons and daughters. Mothering comes in so many different forms in this world, but at their very core they’re all based in selfless love. Mamas can be the ones who gave birth, the ones who brought a child into their home, the ones who support the children in their lives with gentle care and a sympathetic ear — there are so many ways to mother. May we all be so fortunate as to have the opportunity to provide that love to the little ones in our lives! As we eagerly await the arrival of our little girl in just a few weeks’ time, I’m looking forward to the next step of motherhood with her, everything she will teach me and what I can teach her! 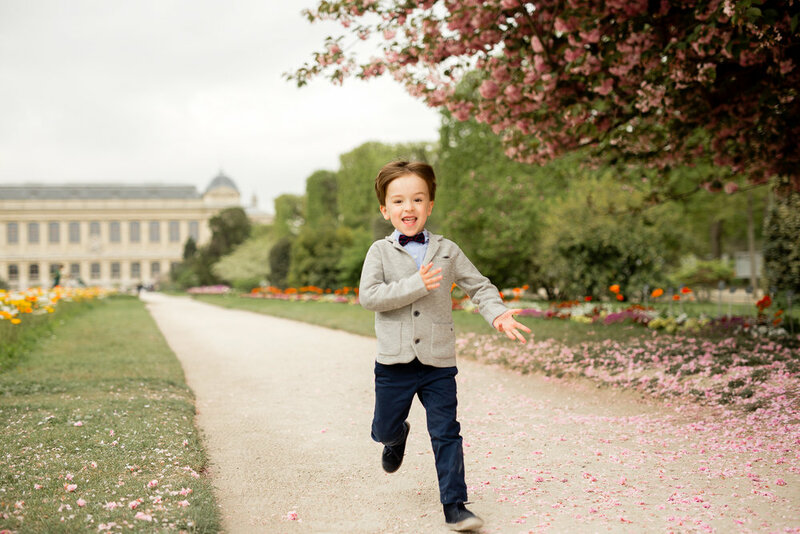 For this portrait session, we met up in the Jardin du Luxembourg on a beautiful morning in August. We all had so much fun running around, jumping, and watching the ducks quack and paddle along in the water. We were so happy to join in on this special moment, and to create a beautiful artisan portrait collection and framed print of her favorite shots of her little guy! All of my clients quickly become friends — there’s an intimacy that comes with capturing special moments, and while we get to chat in between shots we really form a bond, which is one of my favorite parts of getting to do what I do every day. It’s EXTRA special when those clients are people I already know and love very much! My dear friend Jillian and her boyfriend (now fiancé! YAY!) 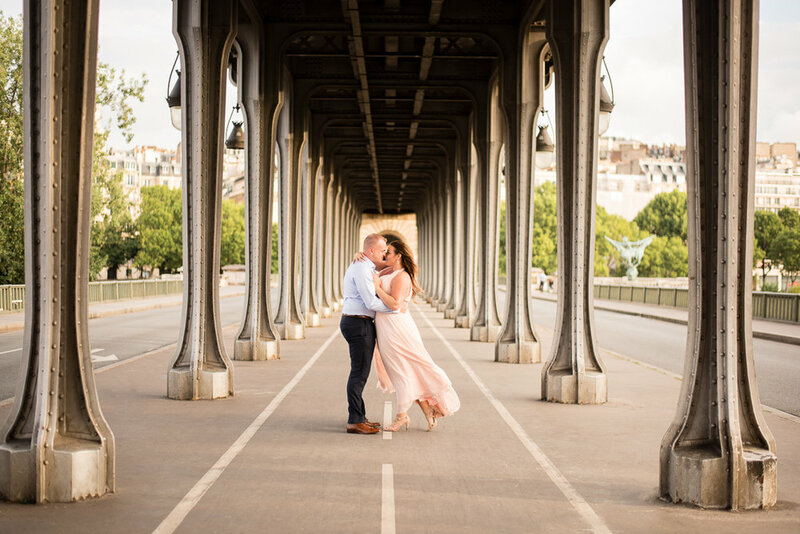 came all the way from the USA to visit us in France for our wedding; while I was just a little busy that week getting ready to marry Pyk, Valeriya had an amazing session with Paul and Jillian at Trocadero and Pont Bir Hakeim. Jillian and I met in art school — she’s a portrait and wedding photographer back home in the Massachusetts area — and it was so incredibly special to have them attend our big day. She and I are so close, and even from across an ocean we are constantly chatting about everything, from our businesses, art, and of course just silly friend stuff! The early morning summer sun was just perfect for these moments. Between Jilian’s etherial gown and the love between these two… talk about DREAMY! This was Paul’s first time in Paris, and it was so fun to see the city through his eyes for the first time. Paris is one of those magical places where you just can’t replace the first time you see the Eiffel Tower, the first delicious coffee at a local cafe, or the first time you step through the doors of the Louvre! Jillian & Paul, I’m so glad you two could make the trip across the Atlantic to celebrate our wedding with us, and that we had the chance to create these gorgeous memories for you! I cannot wait to see you marry Paul next year! With two little girls back at home, these sweethearts spent the weekend together in Paris. doing what couples do — enjoying each other! I absolutely LOVE that L+M took the time for a getaway just the two of them, as hard as I bet it was to leave their little ones back home for a few days alone. I can’t say it enough how amazing our clients are, but yet again I’m surprised. L was breast feeding, so she was pumping during her trip to overnight milk home to her daughter!! I swear the women and men we we work with for sessions are superheroes. L + M are so down to earth, and so in love with each other and with their children! 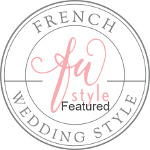 We had a blast capturing their portraits at the beautiful Peninsula Hotel, then around the Musee Galliera, and then headed out to the streets of Paris to peruse a beautiful flower shop and step into a cafe. We were so pleased to create a beautiful framed collection of portraits for their hallway at home, and legacy album so that they can always look back on this special weekend they spent together! Cherry Blossom season in Paris is truly magical; the small pink and white petals float on a warm breeze in the sun, and I just can’t help but have a huge smile on my face as I soak in the sunshine! 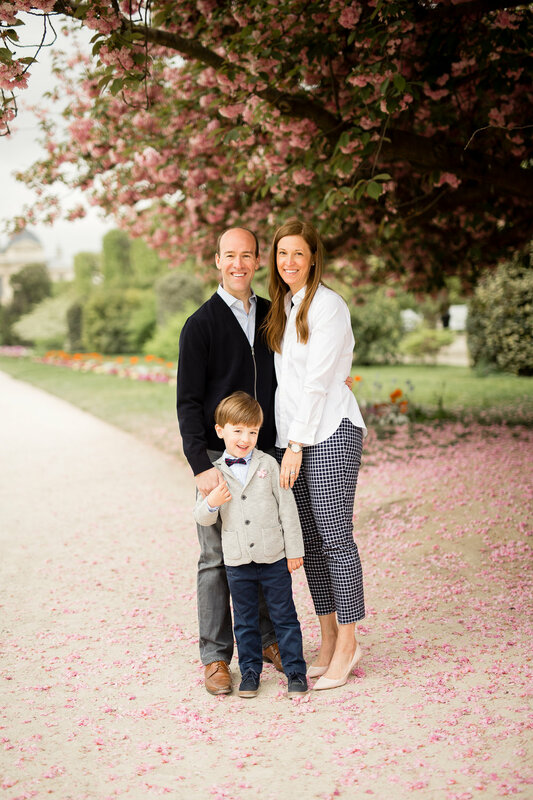 This sweet family joined me for some springtime portraits and to take in all of the beauty of the season at two locations: the Jardin Des Plantes, and at Notre Dame. This little boy was all smiles, all day! He’s a bundle of energy, but mom and dad keep right up with him! I cannot get over how dapper this family looks! Grays, blues and whites are the perfect compliment to the pink backgrounds we found at the Jardin Des Plantes, and the muted yellows of Parisian limestone. Can you tell that Mom and Dad are used to chasing after this young man?! He’s certainly a ball of energy — he even challenged Dad to a fun race through the garden! What can I say, spring can bring out the very best of Paris! 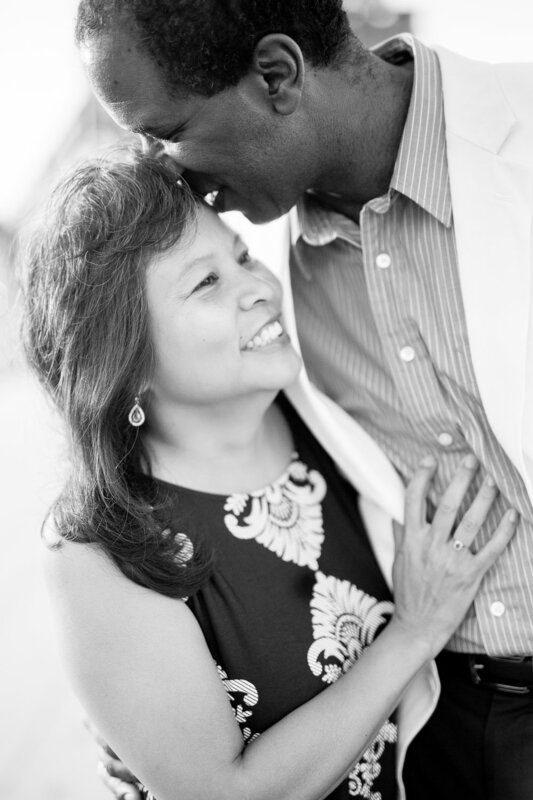 In the grand scheme of a lifetime of marriage, I am a newlywed, so when I have the chance to meet couples who have been married for multiple decades, there’s always an extra level of curiosity — I look to see how they interact with each other, what makes them tick, what they most love about each other. I like to think it’s like peering into my future, while also celebrating their past! 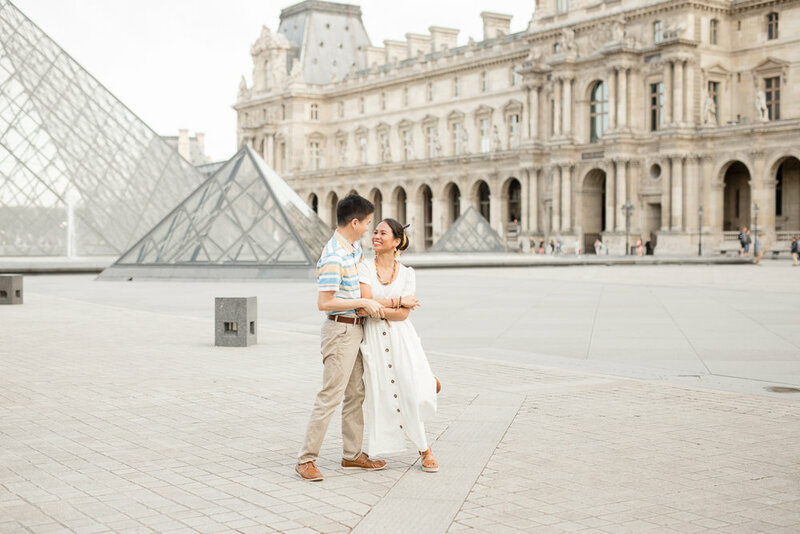 This couple came to Paris on a romantic getaway to celebrate a milestone wedding anniversary, and enlisted our help in creating photographic memories to bring home as a celebration of their long-lasting love. Just one look at these two and you know they’re just as smitten as they were on the day they met in college. How lucky are we to witness such a gorgeous relationship?! We spent the morning between three locations; we started at the Eiffel Tower, made our way over to the Louvre and wrapped up in a café for some casual moments. These two were so sweet together — they shared stories about their children, and you can tell from their beaming smiles just how proud they are! To capture these memories for them to take home, we created a legacy album that they can look through for years to come, as well as a stunning portrait to have by their bed. As these two lovebirds prove, each and every moment spent together is special! Paris is beautiful; this is no secret! It’s a large part of the reason I love working here, and why many families and couples who are locals and those who are visiting choose to capture their special memories here through photography. While a list of my favorite spots for portraits in this gorgeous city could be nearly endless, here are a few that bear mentioning. Have any to add? Share them in the comments! 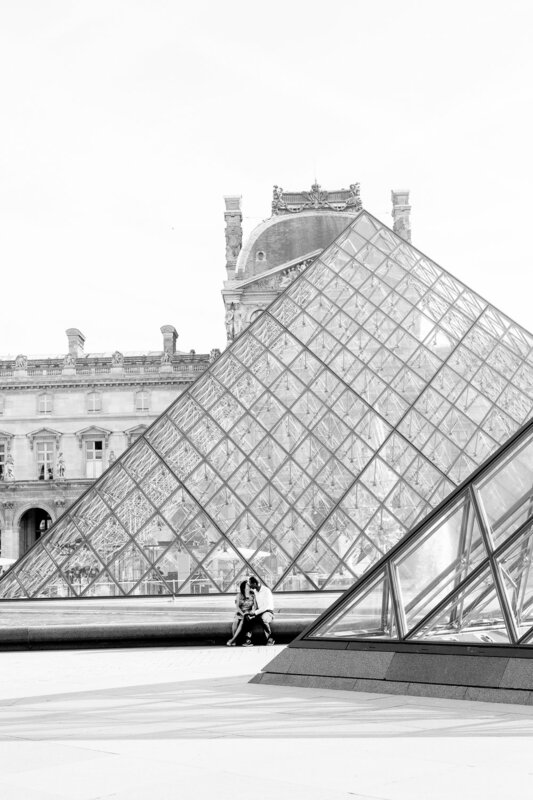 This iconic structure is one not to miss in Paris, but it has an added bonus as an excellent backdrop for portraits. When the sun shines through the glass, especially in the summer, the morning light is perfect! There is nothing more Parisian than soaking up the sunshine with a café or chocolate chaud on the terrasse of a local café! My favorite part of portrait sessions that include a stop at a café is that it takes the pressure off of the moment — it’s a snapshot of everyday life and gives everyone a chance to let their hair down and chat! This iconic, ornate fountain is a favorite for many of our younger clients — full of happy ducks and splashing water — and also is a symbol of the history of French royalty. Inside the Luxembourg Gardens, this is a great stop that can be combined with other garden highlights in a single session! The Seine boasts many beautiful bridges, but this is my favorite. The iron balustrade is a great texture for the foreground, and the iconic Notre Dame in the background creates an idyllic Parisian scene! The larger, more central museums in Paris tend to get much of the attention, but this fashion and history museum in the 16th arrondissement is beautiful both inside and out! In particular, the gardens around the museum are a great place to soak up the beauty and capture portraits to cherish! The arcade and courtyard at the Palais Royale are favorite spots of mine for families. Kids have a blast running and playing and jumping from black-and-white candy-striped columns that dot the courtyard as a part of an art installation, like an elevated game of hopscotch! Of course, what list of Paris highlights would be complete without a mention of the Eiffel Tower! 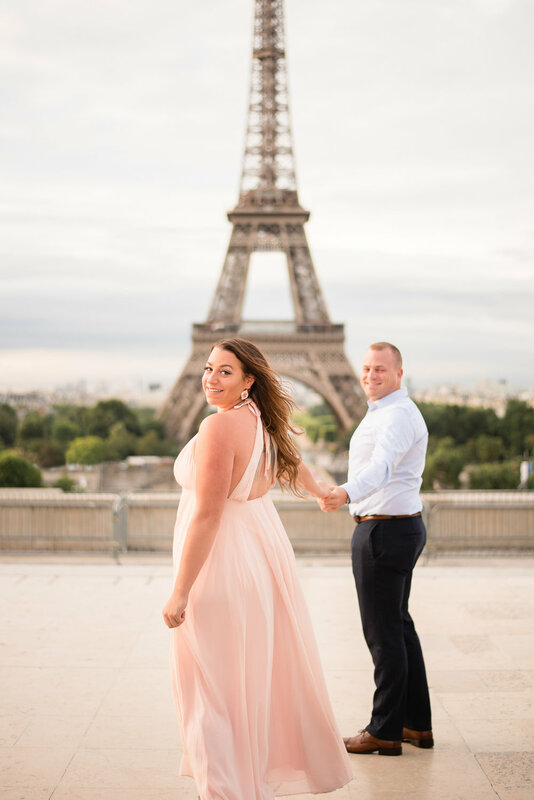 Across the river from the tower and the Champs de Mars, the Trocadero is a perfect vantage point from which photographers can focus on their subjects while also integrating this iconic structure into the background. 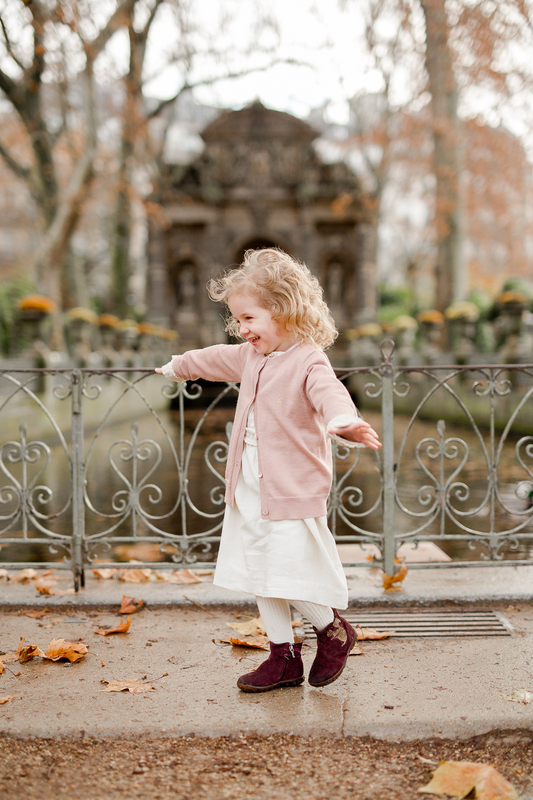 You can find beauty in Paris on almost every corner, which is one of the best parts of being a photographer here; with each family, we can incorporate new favorites into each portrait session! If you head to any of these places to snap some photos, tag us on social media so we can see the beauty you create! 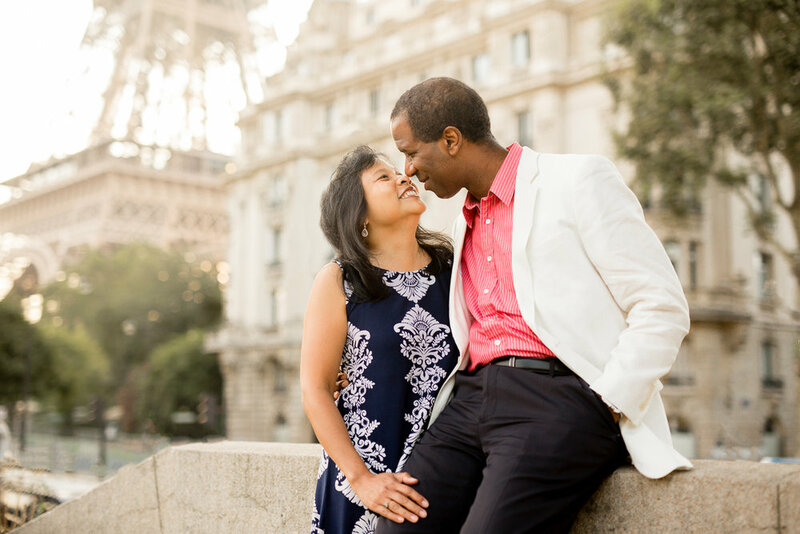 This lovely couple came to visit Paris this summer for a mini-getaway, and we’re so glad they asked us to be a small part of their trip! This beautiful, sunshine-filled day was made even more special by the way that they look at each other. There’s no way to manufacture love like this when it comes to portraits! How lovely do they look, right!? Admittedly, portrait sessions can be a bit nerve wracking if you don’t often do them — and even if you DO do them often! — so it’s important for our sweet clients to feel as comfortable as possible. That way, we can get those natural giddy smiles, just like these two! This includes feeling great in what you wear (I mean, look how their outfits compliment the summer sun so perfectly!!) AND getting you comfortable with us. We talk, laugh, move a lot...and do lots of posed and unposed portraits so we get the most natural and joyful YOU to make beautiful portraits for your walls. “Our time with Katie was a very productive and happy experience. It felt like a post wedding and honeymoon photo session…She was very responsive and organized during the entire process. She even shared some helpful tips on how to prepare for the session that helped psyche as up for the day. We say it all the time, and we’ll keep on saying it.. We truly have the most wonderful clients in the whole world!! We are so grateful for you!! !